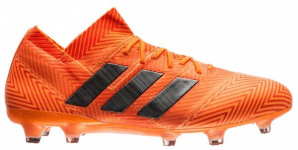 Be agile just like Lionel Messi s with the new adidas NEMEZIZ series. 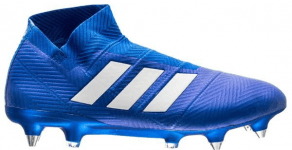 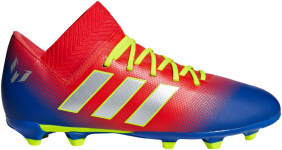 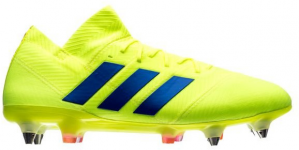 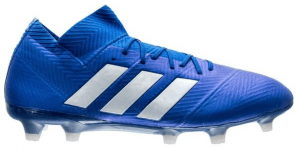 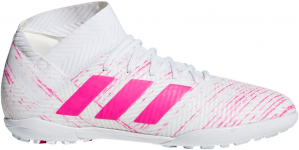 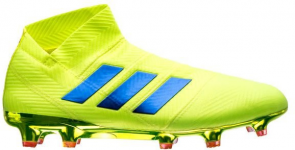 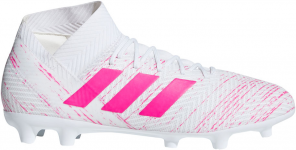 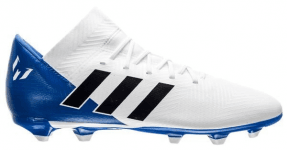 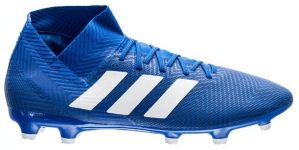 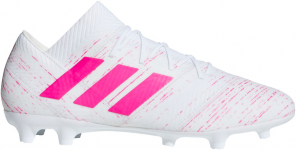 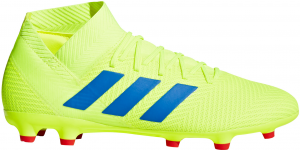 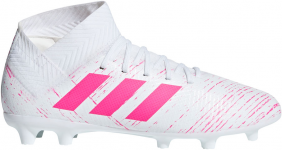 NEMEZIZ football shoes are designed for maximum stability, strong and firm dribbling, and agile maneuvers. 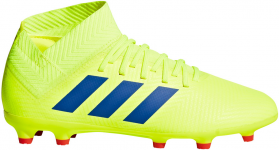 Designed for players who'd like to have closer contact with s the balland more adaptability in their style. 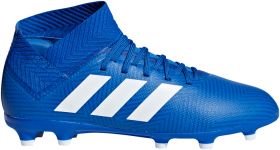 These are the new NEMEZIZfootball shoes.